15 September 2018, Mumbai: Summer Island Maldives has won two prestigious awards, for South Asia’s Leading Beach Resort / Hotel and Maldives’ Leading Beach Resort / Hotel, at the annual South Asian Travel Awards (SATA) being held in Mumbai, India. 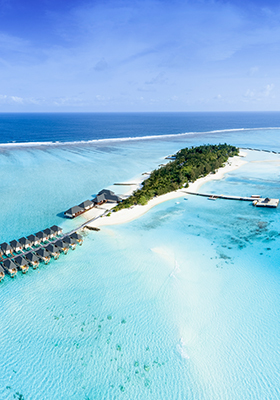 Summer Island Maldives was chosen as the winner from among 25 hotel and resort finalists in the South Asia category, and from 16 finalists in the Maldives category. Summer Island Maldives Resort Manager, Mari Shareef, accepted the awards at a gala lunch in Mumbai this afternoon. “Summer Island is blessed with a beautiful natural beach and lagoon, and all of us, including the staff and guests, work hard to keep it clean and healthy. It’s this tireless work that makes all the difference,” Mari said, while accepting the awards. “We are very happy to be recognised with these awards. Even though our resort is small, and we are not the most luxurious in the Maldives, we treat the island as our home, and we take extra special care of it,” she added. Last year, Summer Island also won South Asia’s Leading Beach Resort / Hotel and Maldives’ Leading Beach Resort / Hotel at the SATA awards. A 4-star resort located in north Male’ atoll, Summer Island is one of the Maldives’ first resorts, and remains locally owned. A recent refurbishment has created fresh and zesty rooms, award-winning restaurants, a rustic beach bar, and a world-class, over-water spa. 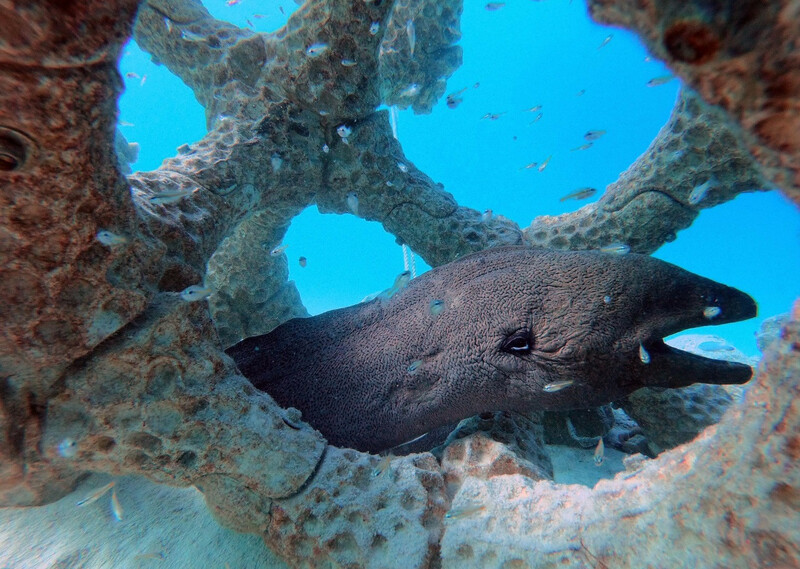 Summer Island made headlines in August by installing the world’s largest 3-D printed reef, in a bid to help corals adapt to a warming climate. 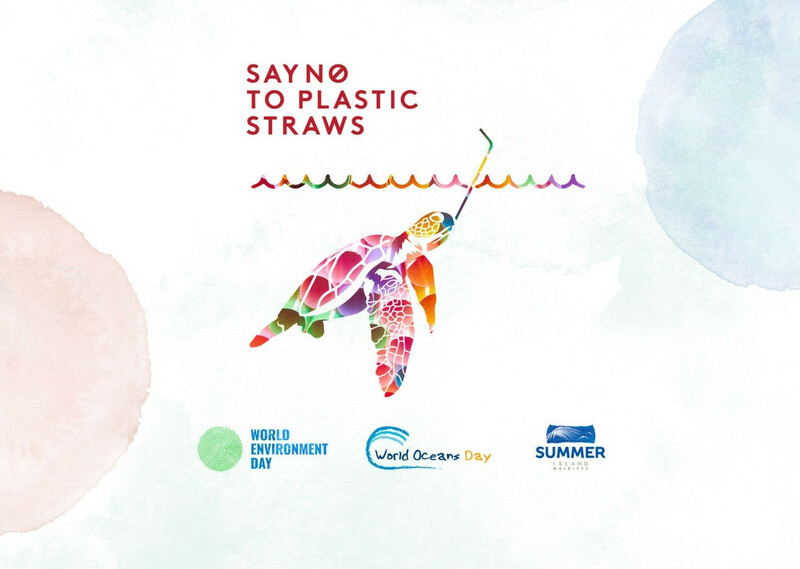 The project is part of the resort’s environmental initiatives, which have also seen recent bans on plastic drinking straws, a phase-out of imported, bottled water, and a shift to solar power. 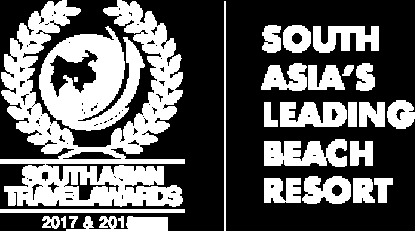 Since launching in 2016, SATA has established a reputation as South Asia’s most prestigious travel awards. The awards have been endorsed by tourism organisations from across the region, including the Sri Lankan Federation of Chambers of Commerce and Industry, the Indian Confederation of Associated Tour Operators, the Nepal Tourism Board, and the Maldives Association of Travel Agents & Tour Operators (MATATO).